Stephen Colbert has long been a fan of emerging tech, and that's definitely reflected in his early guest list for The Late Show. His second episode (September 9th) will have him once again speaking to Tesla and SpaceX CEO Elon Musk, and he'll talk to Uber chief Travis Kalanick the following day. They won't dominate the discussion, but they're a sharp break from the movie stars and musicians that dominated Late Show's schedule in the past. The real question is whether or not you'll glean more insights from these appearances. 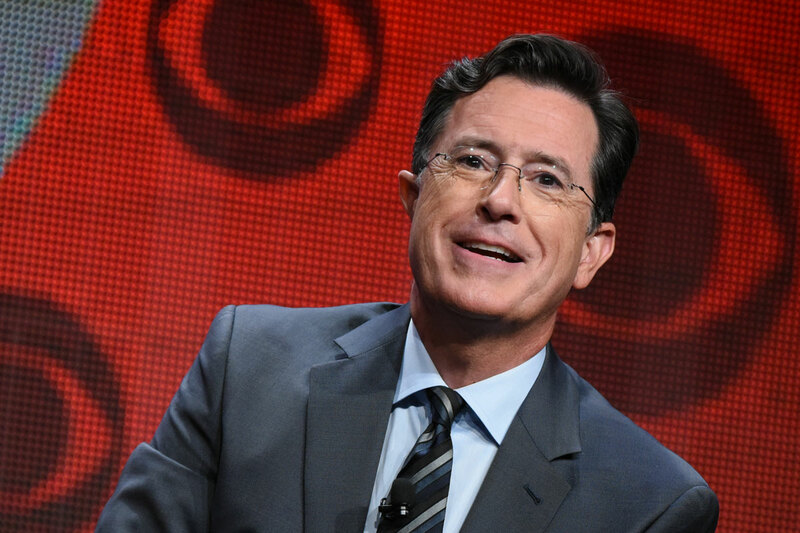 With certain exceptions, late-night talk shows aren't really a source of tech news. However, Colbert is known to dive a little deeper -- you might just discover something new while you're crashing on the couch.